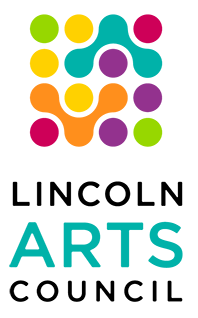 Mayor Chris Beutler and the Lincoln Arts Council (LAC) have announced the winners of the 2019 Mayor's Arts Awards to be presented Thursday, May 9 at Pinnacle Bank Arena. The 41st annual event, which is open to the public, begins with a reception at 5:30 p.m. and includes a dinner, awards presentation and winners' reception. Reservation information is available at artscene.org. 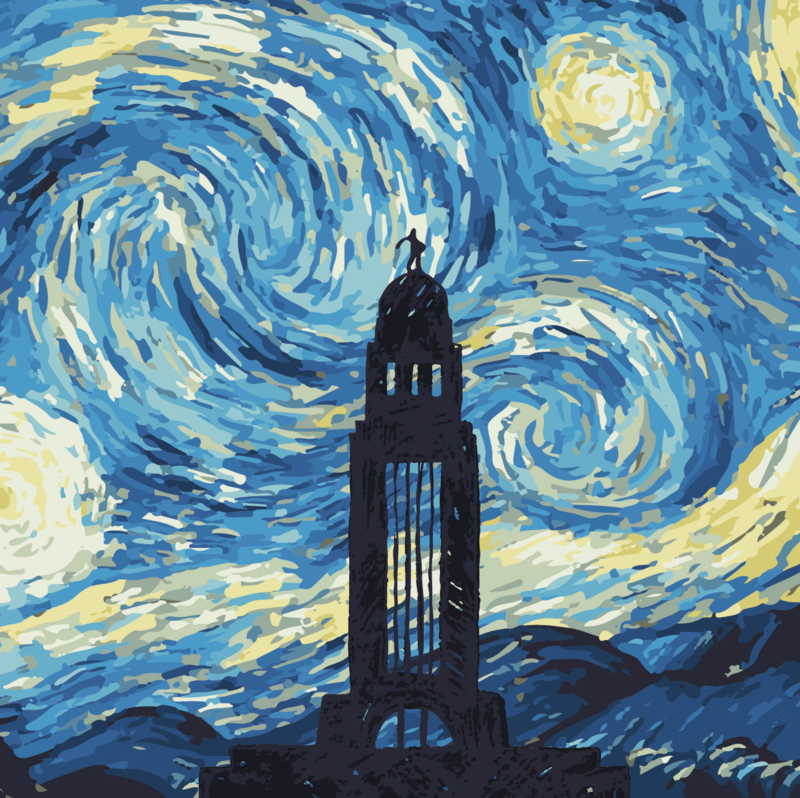 This year’s theme “Starry Night” pays tribute to Vincent Van Gogh’s well-known painting. For the second year, local artists are creating art boards (8 inches by 4 feet), and this year’s are inspired by Van Gogh. They will be displayed during the event and available for a purchase to benefit LAC. Each award winner will receive an original art piece by internationally renowned Nebraska artist Stephen Dinsmore. Returning as emcee is DeWayne Taylor, a teaching artist, beat boxer and KFRX radio host. a piano quintet by the renowned composer at the Lied Center. As part of the Arts Awards program, UNL professor and pianist Paul Barnes will perform the first movement of the piece with the Amore Quartet, a student ensemble. · Artistic Achievement Award - Performing Arts: Lincoln native Daniel Kubert was a principal dancer with the Bill T. Jones Dance Company in New York and co-founded Omni Arts Nebraska in 2011. Sponsor: K & Z Distributing Company Inc.
· Lincoln Community Foundation Arts for Kids Award: St. Elizabeth Hospital Foundation and artist Anna Alcalde have collaborated on bringing a violence prevention program to Lincoln schools. 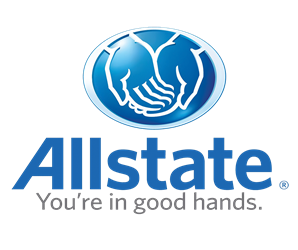 Sponsor: Lincoln Community Foundation. · Mayor's Choice Award: The Lincoln Marriott Cornhusker Hotel Artist-in-Residence Program is now in its fourth year. Sponsor: Talent Plus, Inc. The event will also honor the recipients of the Kimmel Foundation Emerging Artist Awards — visual artist Jon Love and writer Daniel Zebert. Each award includes a $1,000 stipend and a two-week residency at the Kimmel Harding Nelson Center for the Arts. The awards are sponsored by the Richard P. Kimmel and Laurine Kimmel Charitable Foundation. Tickets are $75 and are available from the LAC at 402-434-2787 or artscene.org. The reservation deadline is April 22. Corporate tables and sponsorship opportunities are also available. The Winners' Reception after the program will be on the Arena outdoor Capitol Terrace and will be $5 in advance and $10 at the door. Members of the public do not need to attend the ceremony to attend the reception. Other sponsors of the event are Cocktail Hour: Ameritas; Video Sponsors: Pinnacle Bank, Union Bank & Trust, Farmers Mutual of Nebraska and DISH Restaurant; Ghost Light Society members: Avery Woods, Carl and Janet Eskridge and Joe & Judye Ruffo; Arts Awards Supporters: Citylight Church, Grindstone Media, Goodness Greetings, Mapes Industries, Lincoln First Realty, Don Wesely and Ann Rawley.  The public is encouraged to submit names and photos of members of the Lincoln arts community who have died since the last awards ceremony in May 2018 for memorial recognition at the awards event. Information may be sent to michele@artscene.org.